Successfully Added Classic Rotary Telephone - Traditional Rotary Dial, Bell Ringger, High / Low Volume, Tone Dialing to your Shopping Cart. Enjoy the classic phone of your youth or take a step back in time to when things were made to last and built with quality. Just like your first Nokia phone or Apple phone the vintage rotary phones had an iconic design that has often been replicated but rarely bettered. 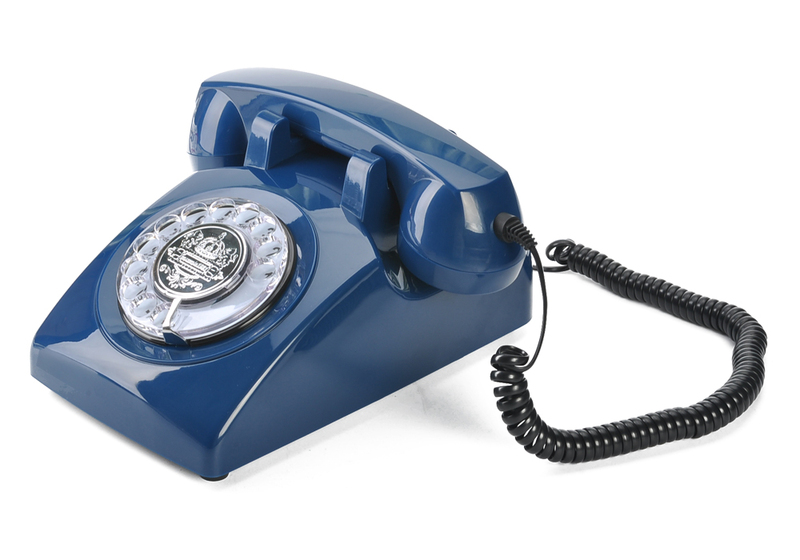 That's why with this classic rotary phone， that featuers an authentic ringer，you can turn back time and enjoy that iconic brrrrrrrring as you receive incoming calls. No more polyphonic ringtones or cell phones playing music. This phone harks back to the good old days and wont embarrass you with some cheesy tune each time you get a call. This replica from the 1970s is a design classic and perfect for any decor, while it emulates the style and noise of device from the last century it uses all the modern standards and technology of today such as tone / pulse dialing. 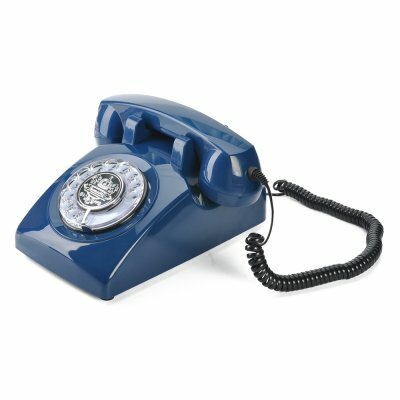 Working on any standard phone line this classic telephone has a solid construction and is the perfect retro phone to make your office more stylish. This traditional rotary telephone comes with a 12 months warranty, brought to you by the leader in electronic devices as well as wholesale cool gadgets..